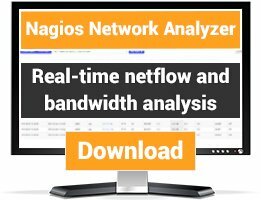 Increase of monitoring system operating speed due to use Shared Memory for interprocessor communications between Nagios process and cgi modules instead of the Text file status.dat. I'm working for Yandex company. My immediate task is monitoring of hosts and services. 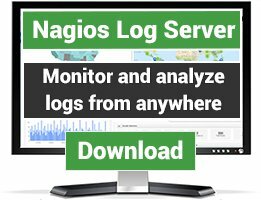 We use Nagios (version 2.6) on one computer for monitoring more than 1500 hosts and more than 20000 services. For increase of monitoring system operating speed I changed some sources of Nagios. For interprocessor communications between Nagios process and cgi modules I use Shared Memory (shmget, shmat, shmctl functions) instead of the Text File status.dat. In total operating speed of the monitoring of our large system increased greatly. With this letter I have attached sources of modify Nagios (version 2.61) with blocks "rnov addition" and "rnov addition end" around my code to you could find it easy. 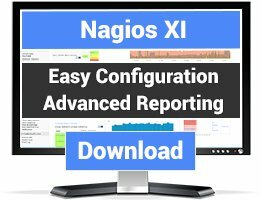 May be you will make new version of Nagios with this modifications.